Everyone has BLACK FRIDAY SPECIALS but at Sports Cards Plus, a.k.a. The Super Hit Factory you always get more. Below our some of our BLACK FRIDAY WEEKEND CRAZY LOW PRICES. GREAT PRICES? Of course they're great. And, this Friday and Saturday pick any box in the store, on the list below or not on the list and TAKE AN ADDITIONAL 5% OFF for your first box (1 box only) purchase. 1. You don't have to wait 5 days for your shipment to arrive. 2. You pick your box from The BEST CASES in The Hobby at LOW, LOW, LOW PRICES. 3. 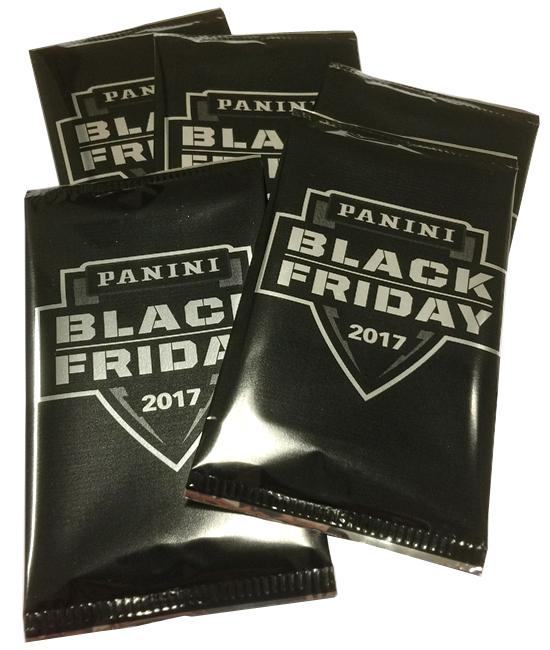 You get a FREE Panini Black Friday Pack with each Panini box purchased $59 or more. 4. You get a FREE Topps Holiday Pack with your Topps purchase of $10 or more (limit one free pack per person per day). 5. You get a FREE Entry to our $500.00 February 28th Drawing. 6. 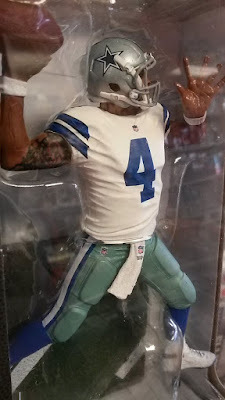 The above Entry is also good for our Friday and Saturday Drawing for your choice of one Kawhi Leonard, Stephen Curry, Dak Prescott or Ezekiel Elliott McFarlane figure.